Welcome back to my blog where every month I share some of my advertising stats and post about what is new is the world of safelists and viral list builders. The biggest launch last month was DownlineMaxx from Darren Olander and Troy Wray. DownlineMaxx is a downline builder that features many of the top safelists. What makes DownlineMaxx so special is the unique downline marketplace that lets you buy/rent program slots in other people’s downlines. 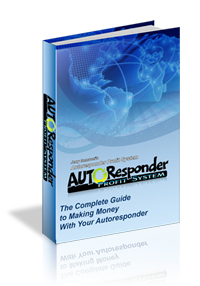 Don’t want to join a program in the downline builder? You can always sell/rent out your unwanted slots to other members. It’s very cool! There is also a built in mailer so even if you are not interested in the downline builder you can still use it just like any other safelist. 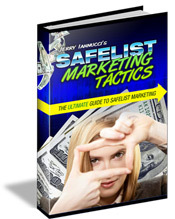 I am currently promoting my own Mister Safelist to over 40+ different safelists and viral list builders. I do have upgraded memberships at many of these sites which allows me to send my ads more often. I also spend time every day reading emails to earn enough credits to send my ads to the maximum amount of people. These stats are provided only to show what is currently working best for me. European Safelist continues to rock and I still don’t know why. I am not complaining though. Overall numbers are still a down a bit so I think next month I am going to switch back to list building. I was hoping to get that started today but I still have some work to do before I can make the switch. Please remember that these stats are merely a reflection of my own advertising efforts for what I am promoting. What works best for you might be something entirely different. The only way to figure out what works best for you is to track your own ads. You can get a free 30-day trial of the same link tracker I use from trck.me.